The kitchen is the heart of the home where food, laughter, and love is shared. 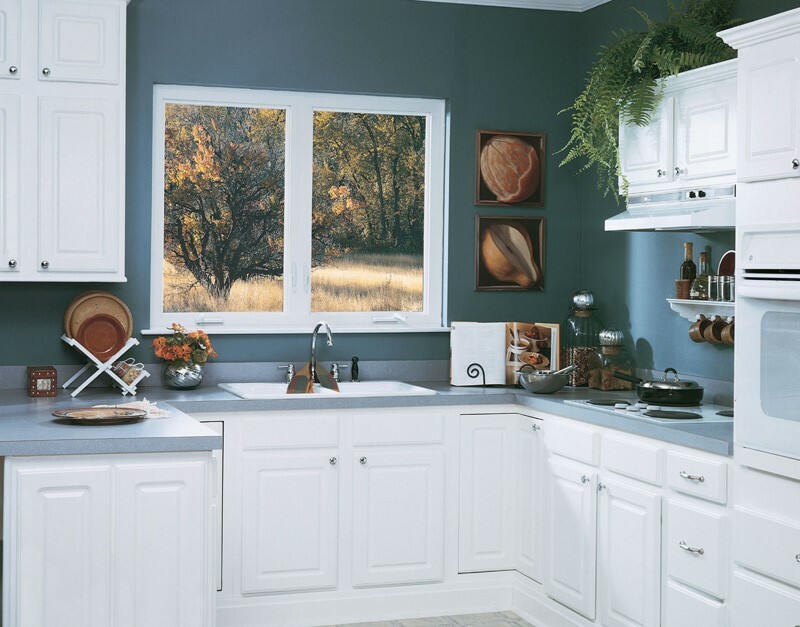 Even if your kitchen is small, you can still enjoy great style with the home improvement experts at Sunview Enterprises! Let us customize your Long Island small kitchen remodel to maximize the beauty, space, and functionality of your small kitchen. From cabinets to flooring we’ve got everything you need to design your dream kitchen at a price to fit your budget. 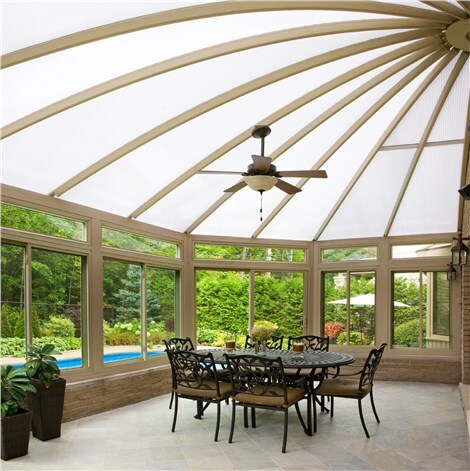 Sunview Enterprises was founded in 2009, but our family-owned business has been transforming Long Island homes since 1950. 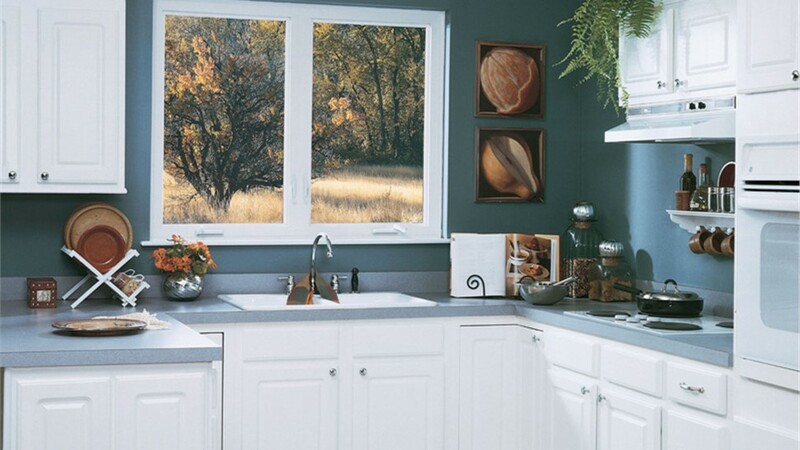 Our experience and world-class customer service, combined with our use of high-quality materials and professional installations, make it convenient and affordable for you to remodel your small kitchen. No matter what your personal aesthetic is, our design professionals will work with you to create a kitchen that has the features you need with the style options you want. Once we have a plan, our talented, factory-trained installation crews will get to work building a kitchen with long-lasting beauty that will dramatically increase the value of your home. We’re so confident in the performance of our materials and our craftsmanship that we offer a double lifetime warranty; meaning you can transfer the warranty to the next homeowner, thereby ensuring your purchase will be fully protected for life. Full-Service Features—Plans, Permits, Electrical, etc. Stop dealing with an inefficient and outdated kitchen, and contact the leading Long Island home improvement company, Sunview Enterprises, today! Call for more information regarding our high-quality custom kitchen remodels, or request your free, no-obligation quote by completing our online form right now.